Allens AJ Ferrari is the Athlete of the week. 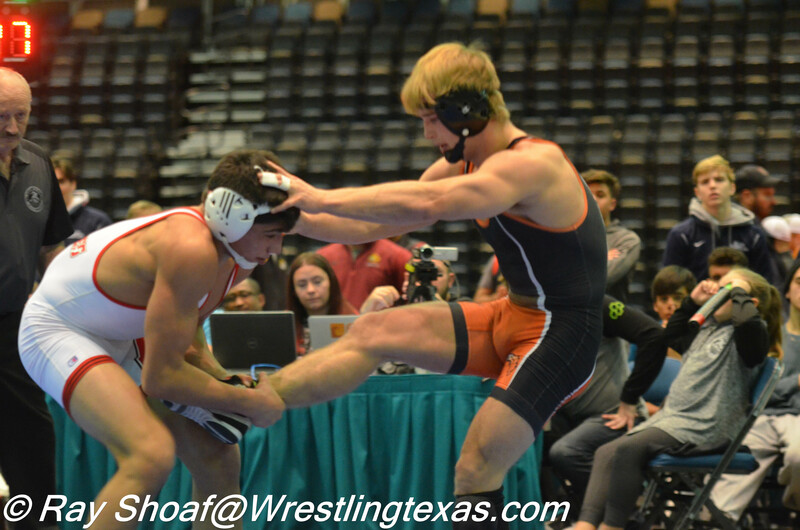 The freshman sensation has taken Texas High School wrestling by storm. 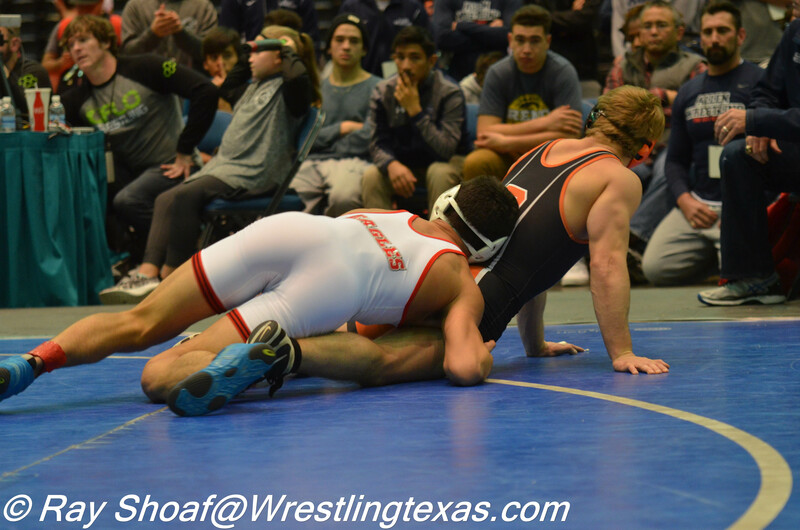 2 weeks ago in his first High School Tournament in Bristow Oklahoma not only did he swept the competition to make the finals, he than beat 2x State Champion Braedan Redlin for the Championship. Just this last weekend in Reno Nevada at the Tournament of Champions, wrestling at 160lb he made his way through National ranked Jaryn Curry from Choctaw, than 14th ranked Jaron Chavez of Centennial in the semis, both with last second takedowns to meet #4 ranked Layne Van Anrooy from Roseburg Oregon where he takes his first loss of the year 10-4 to place 2nd, but not before giving the top ranked Anrooy his first takedown of the season.